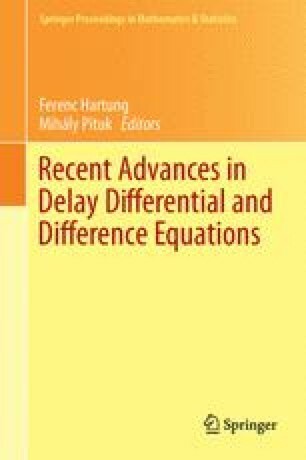 We present a fast numerical algorithm for solving delay partial differential equations that model the growth of human tumor cells. The undetermined model parameters need to be estimated according to experimental data and it is desired to shorten the computational time needed in estimating them. To speed up the computations, we present an algorithm invoking parallelization designed for arbitrary numbers of available processors. The presented numerical results demonstrate the efficiency of the algorithm. The work was partially supported by BSU COAS grant.